Nirmala Sitharaman is an Indian politician, currently serving as the Defence Minister of India, the 1st woman to hold the position independently. Nirmala Sitharaman emerged as the biggest gainer of the Cabinet reshuffle as Prime Minister Modi gave her the heavyweight Defence portfolio. With this elevation, Sitharam also becomes the first woman Defence Minister of the country since Indira Gandhi held the charge. 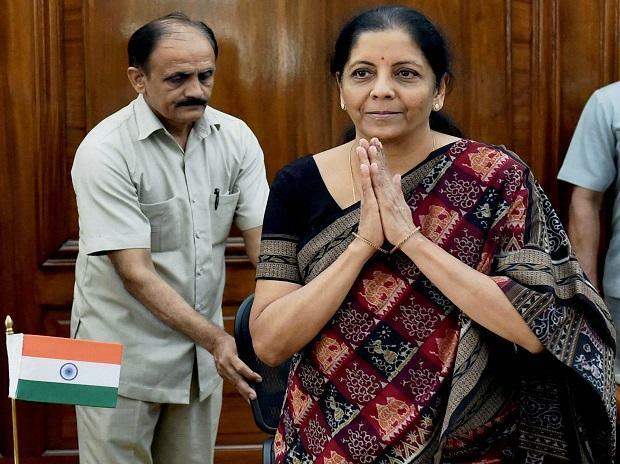 As the Defence Minister, Sitharaman, who was holding the Commerce portfolio as a Minister of State, will be a member of the crucial Cabinet Committee on Security whose members include the Prime Minister, Home Minister, External Affairs Minister and the Finance Minister. Born to a middle-class family in Tiruchirapalli of Tamil Nadu on August 18, 1959, Sitharaman’s father worked in the Railways while her mother was a homemaker. She spent her childhood in different parts of Tamil Nadu as her father’s job was transferable. She did her schooling and her graduation in Economics, from Seethalakshmi Ramaswamy College in Tiruchirapalli. She went on to do her Masters in Economics from Jawaharlal Nehru University (JNU). Indo-European Textile Trade was the focus of her draft Ph.D thesis. 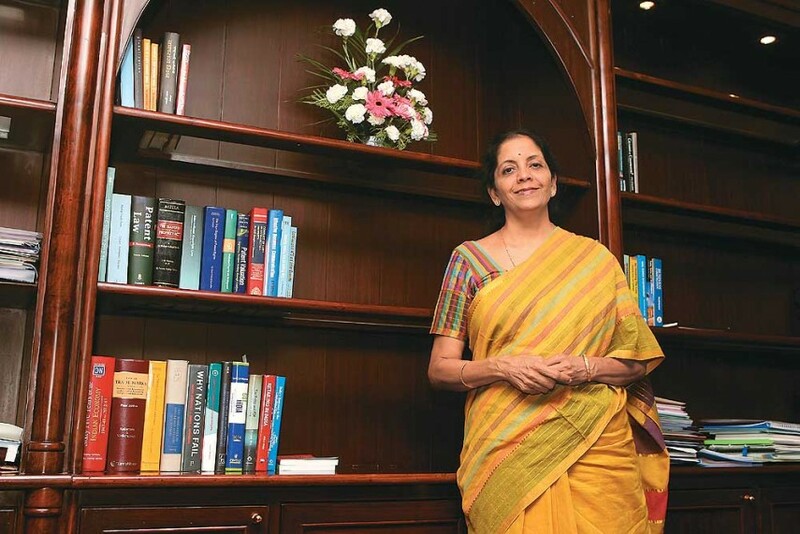 Sitharaman served as an assistant to Economist in the Agricultural Engineers Association, UK in London. She subsequently worked as Senior Manager (Research and Analysis) with Price Waterhouse, London. During this time she also briefly worked with BBC World Service. On her return to India, she served as Deputy Director of the Centre for Public Policy Studies at Hyderabad. Nirmala Seetaraman completed her schooling and bachelors from Seethalakshmi Ramaswamy College Sitharaman pursued her Bachelors from Seethalakshmi Ramaswamy College, Tiruchirappalli. Later on she pursued her Masters in Economics from Jawaharlal Nehru (JNU) University, Delhi in 1980. She also has a Ph.D in the Indo-European textile trade within the GATT framework and M.Phil. Sitharaman has served at the Pricewaterhouse Coopers as a senior manager and later on for BBC World Service. She was formerly member of the National Commission for Women from 2003-2005. She established a school in Hyderabad called Pranava School. In 2010, during the tenure of Nitin Gadkari, she was appointed as the spokesperson of the party. After assuming the role of the party’s spokesperson, she defended the BJP in every situation and praised party leaders including Modi, on the national media. She became a popular face not only in Delhi but also in the party headquarters in Gujarat. Known for her cordial approach, she played a major role during the Lok Sabha elections of 2014. She projected Narendra Modi as a future prime minister of India. It was believed that her hard work and dedication would surely get her a place in Modi’s cabinet. Finally, in May 2014, she got the ministerial berth. While addressing the issues of Companies Act, 2013 recently, she said that the amendments in the Act are not mandatory if the stakeholders are satisfied with the changes in the rules. In 2010, she was elected as the party’s spokesperson. Nirmala Sitharaman was born to a middle-class family in Tiruchirappalli, Tamil Nadu, on August 18, 1959. Since her father had a transferable job, she spent her childhood in various parts of Tamil Nadu. She completed her graduation from Seethalakshmi Ramasamy College, Tiruchirappalli, and did her MA in Economics & MPhil from Jawaharlal Nehru University, Delhi. Sitharaman then worked at Pricewaterhouse Coopers as a Senior Manager, and later for BBC World Service. She also served as a Minister of State for Finance & Corporate Affairs under the Ministry of Finance and the Minister of Commerce and Industry holding independent charge. She married Parakala Prabhakar in 1986, whom she had met while studying in JNU. The couple moved to London but came back to India in 1991. They have a daughter together. While Nirmala supports BJP, her husband comes from a pro-Congress family. She is one of the founding directors of Pranava School in Hyderabad. 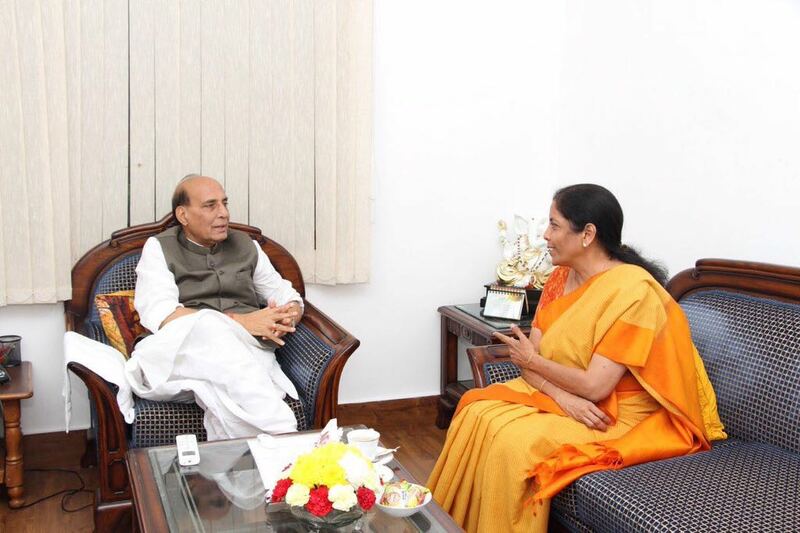 Nirmala Sitharaman has previously served as a member of the National Commission for Women. When BJP came to power in 2014, she was allotted a Rajya Sabha seat from Andhra Pradesh. Presently, she is elected to the Rajya Sabha from Karnataka.